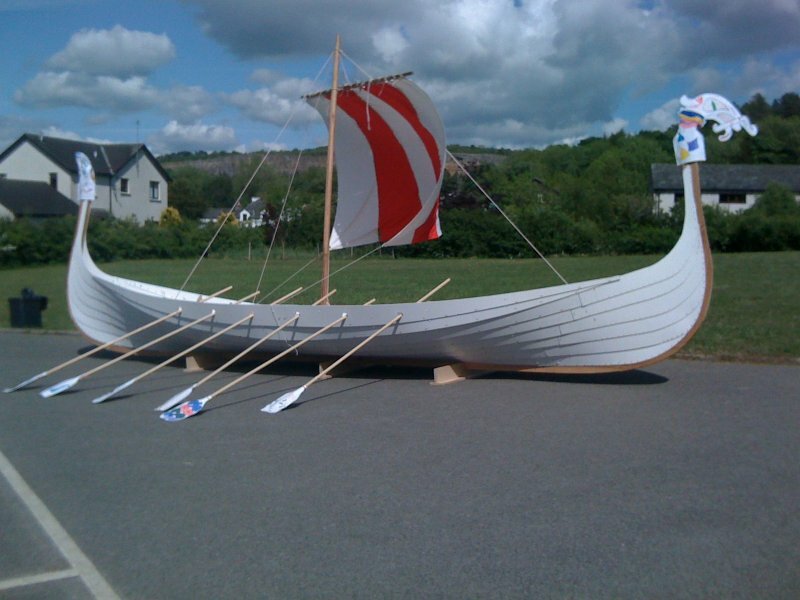 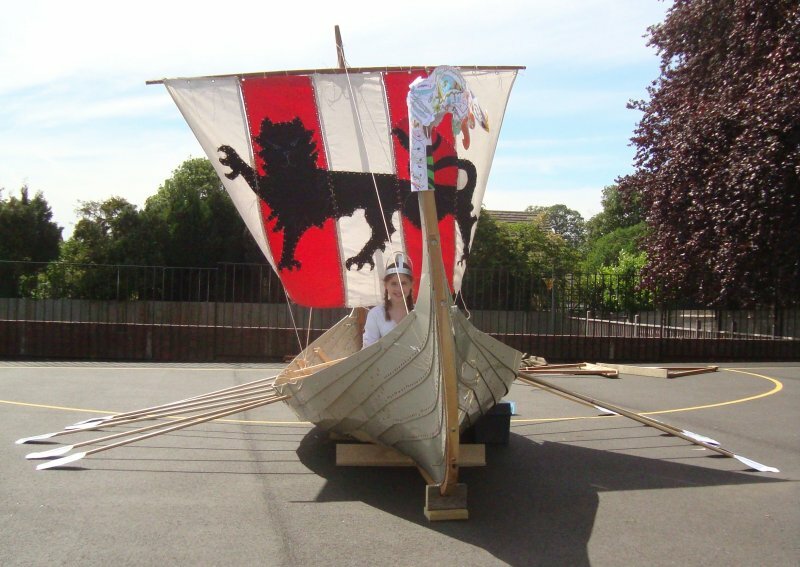 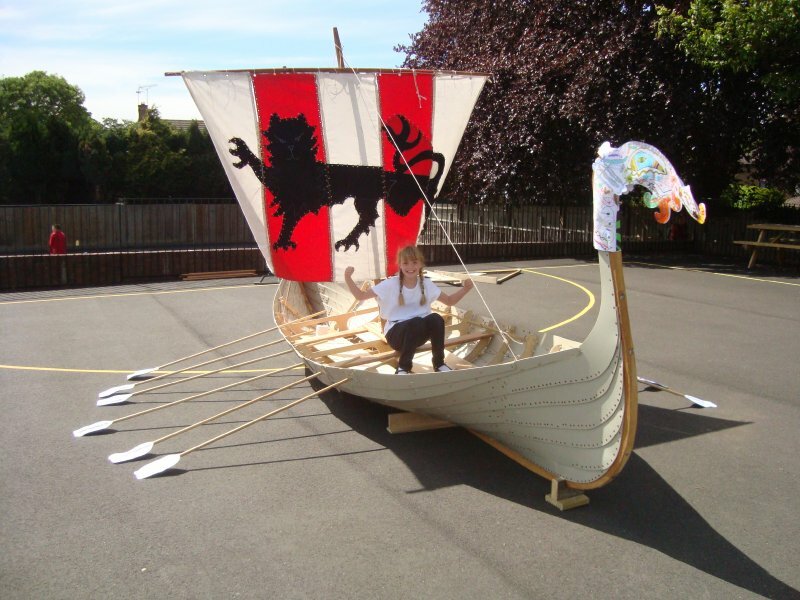 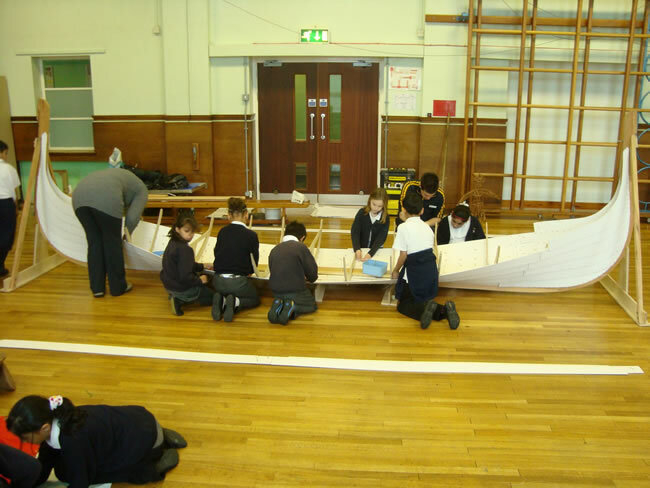 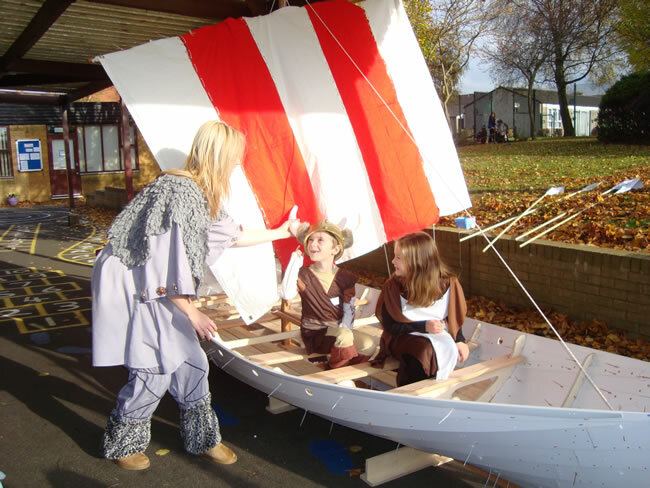 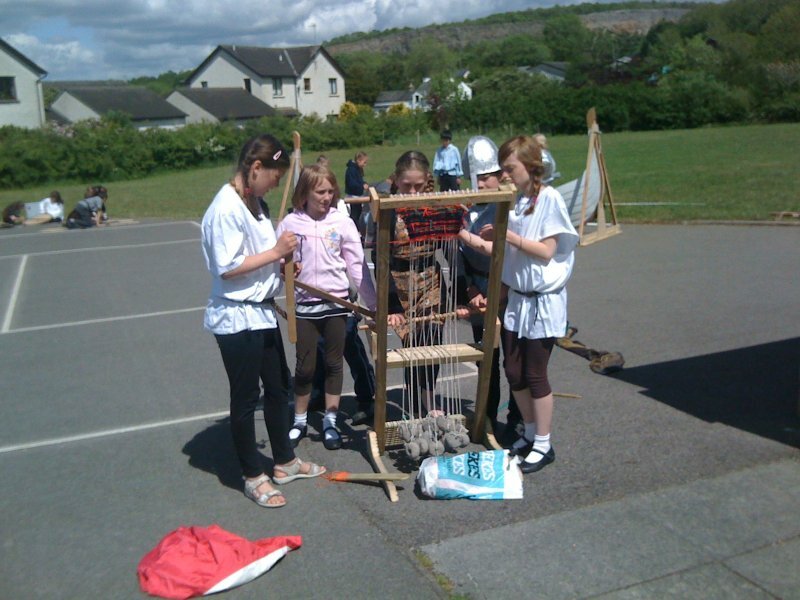 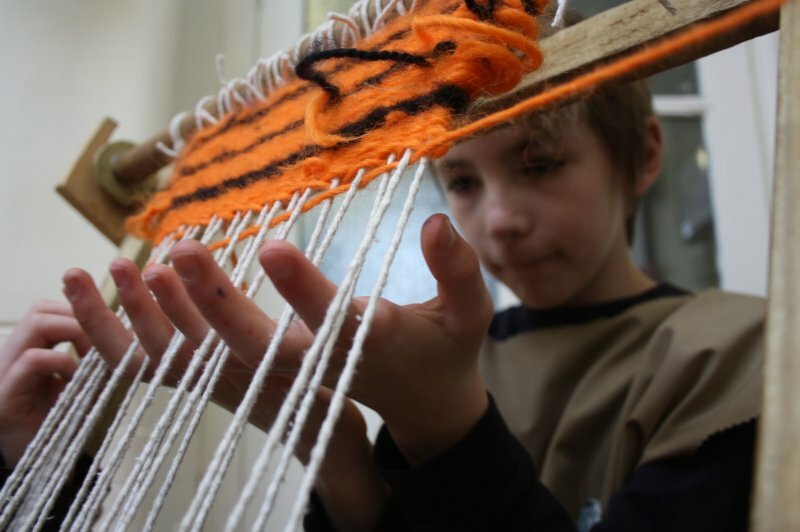 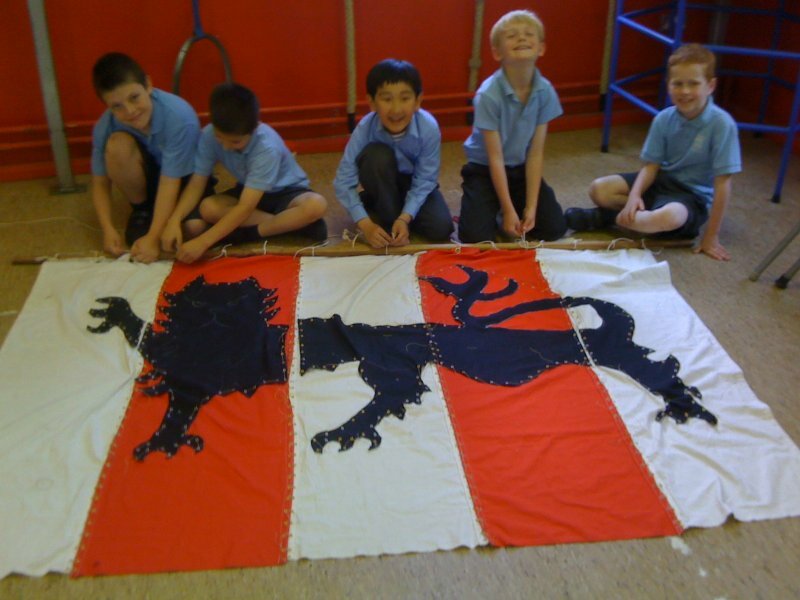 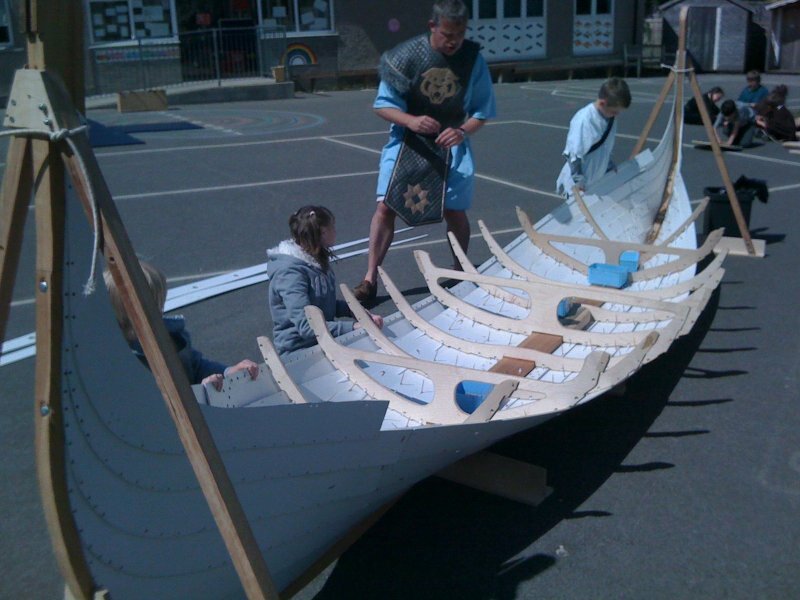 Build a quarter scale, 6m long Viking Longship in your school. 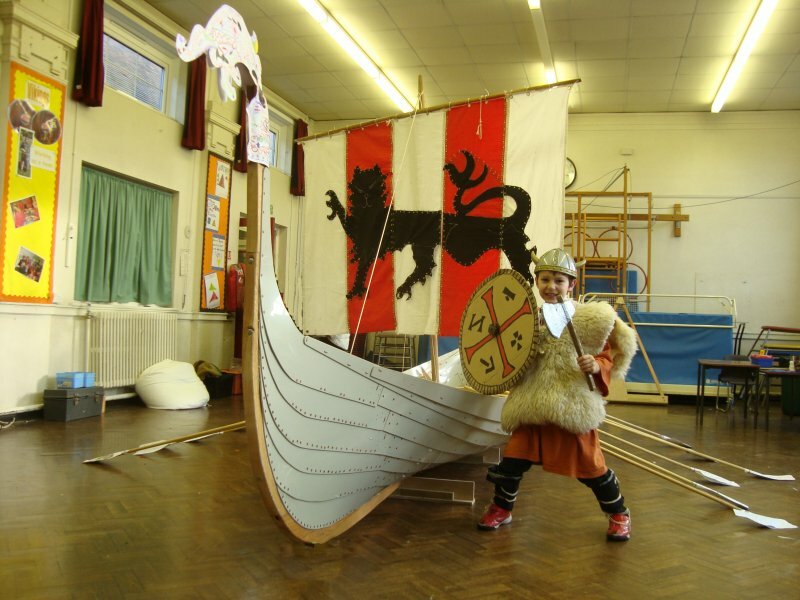 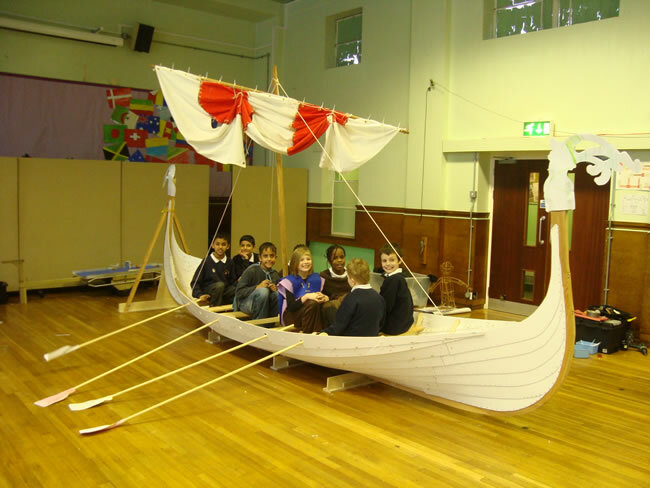 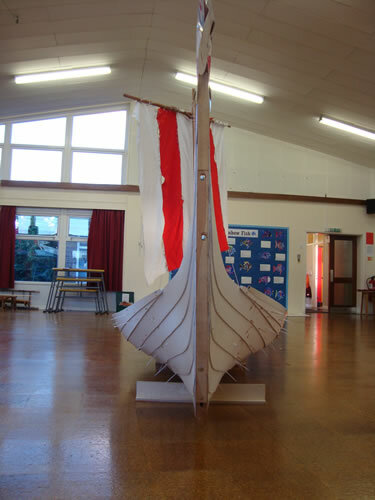 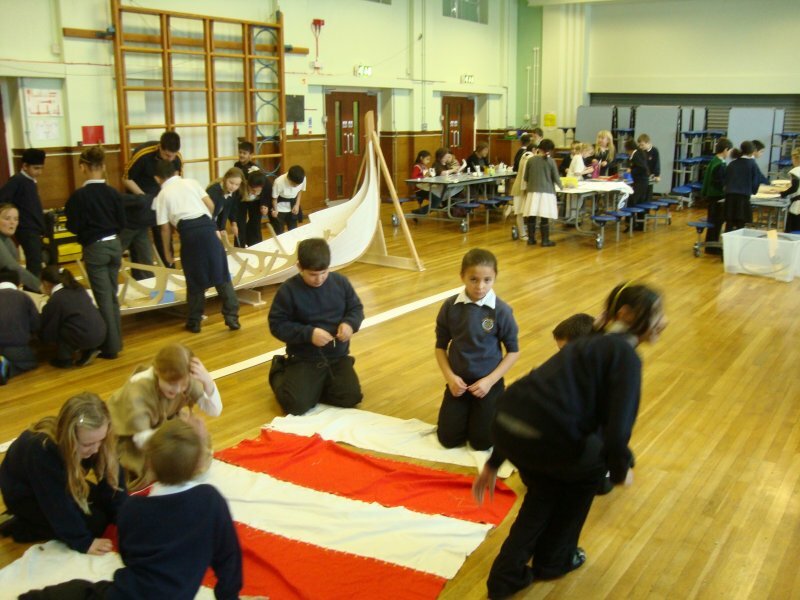 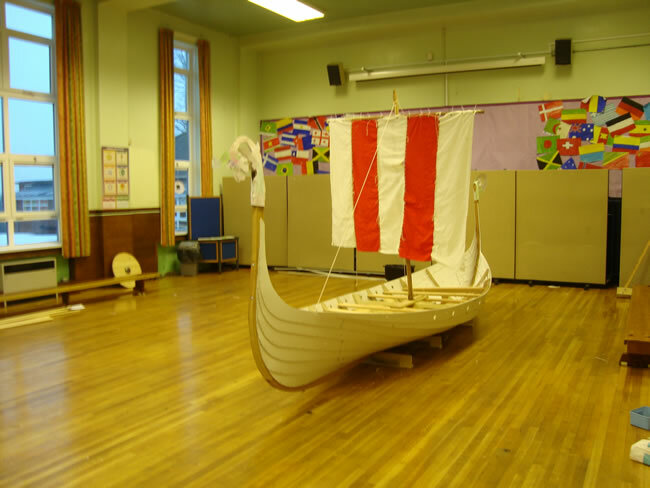 We bring everything you need to create a Viking Longship in your school hall that is large enough for children to “sail” when it is complete. 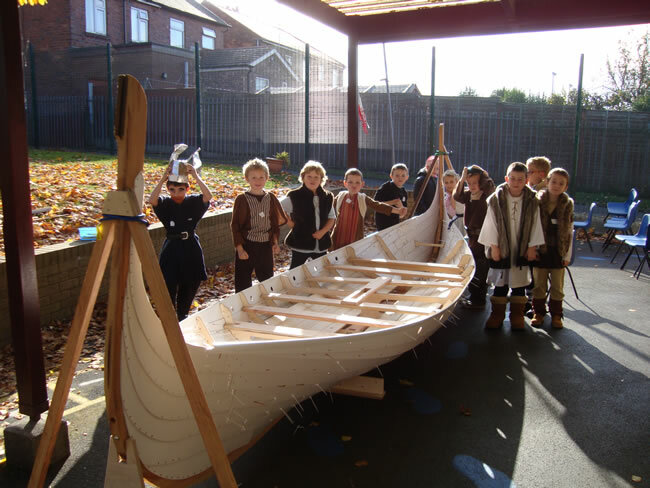 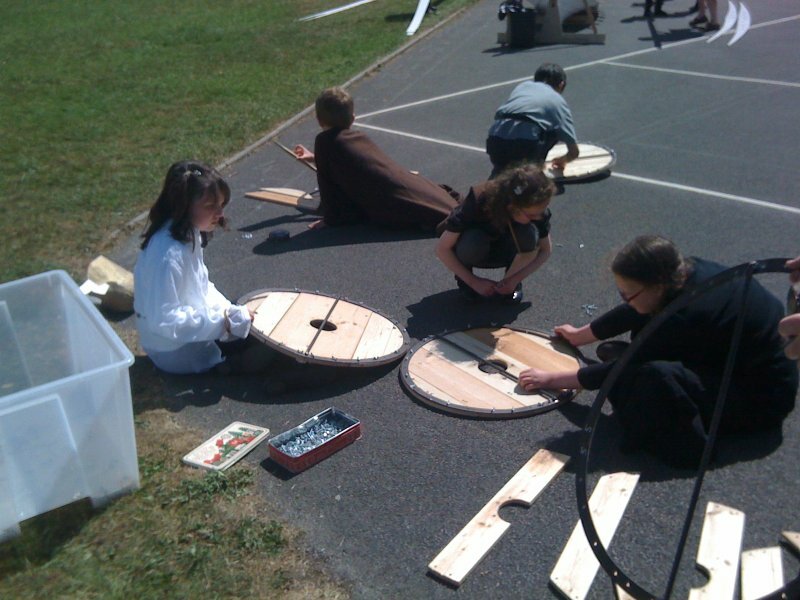 Your children will become Viking shipwrights for the day. 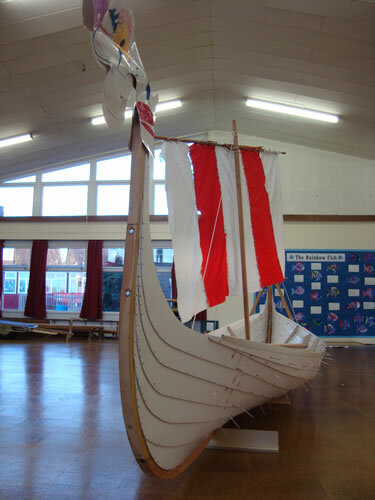 The Viking Longship was built by Bristol Classic Boat Company to an age-old design.